Makers of custom indoor and outdoor reclaimed wood furniture, flooring, beams, mantles, home accents, wood paneling and more! 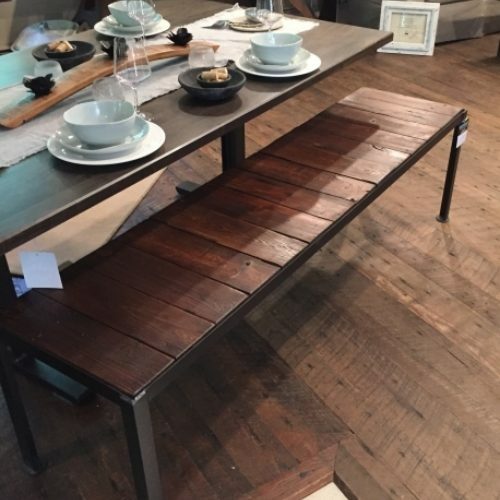 For over 25 years Hearthwoods has been creating extraordinary rustic and urban industrial furniture, along with architectural accents and outdoor structures. Since our beginning we have focused on using reclaimed and re-purposed wood, revealing its natural beauty while adding design and purpose. Each piece is made by skilled craftsman in our Michigan workshop, with quality always in the forefront and an expectation that each piece will be passed along from one generation to the next. Our command of different styles allows us to build for the city home, the cottage, the cabin, and the home in the burbs. We have always used reclaimed and re-purposed wood from barns, old buildings and discarded trees. We use a variety of hard woods, including walnut, oak, hickory, maple, and southern yellow heart pine. All of our wood is kiln dried.